Modern Warfare is back. On November 8th, the best-selling first person action series of all-time returns with the epic sequel to the multiple Game of the Year award winner Call of Duty: Modern Warfare 2. 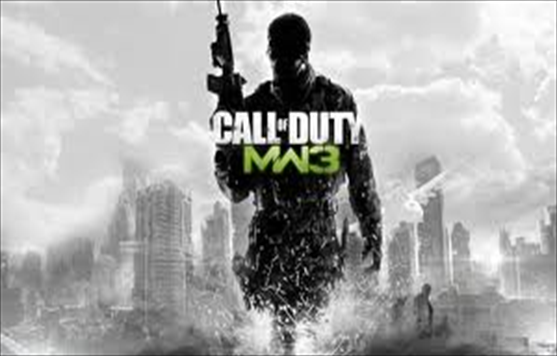 •The best-selling franchise in XBOX 360 history is back. 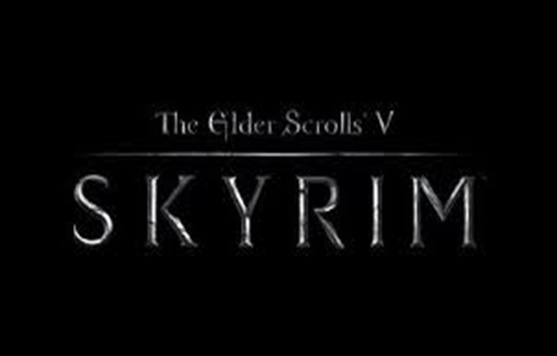 •The definitive multiplayer experience returns bigger than ever. •Special Ops co-op reinvented with all-new survival mode. 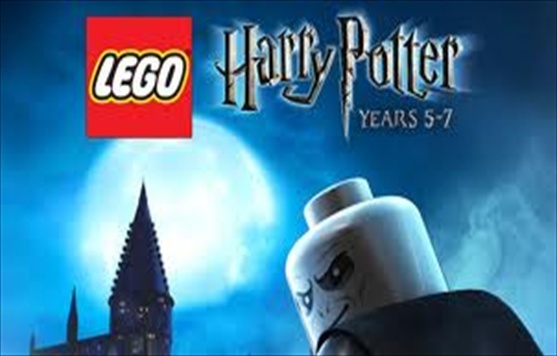 Based on the last three Harry Potter books and final four films, LEGO Harry Potter: Years 5-7 takes players through Harry Potter's heroic adventures in the Muggle and wizarding worlds. From Privet Drive in Little Whinging to Diagon Alley, Hogsmeade and Hogwarts, players will encounter new faces, new challenges and new magic, preparing them for the ultimate face-off against Lord Voldemort.